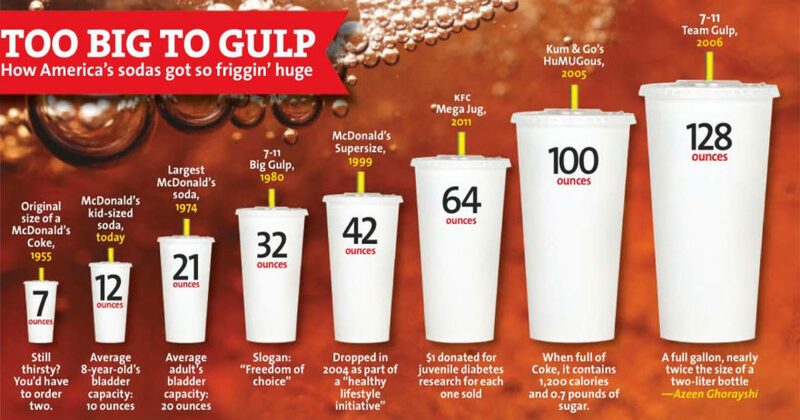 Soda/pop/soft drinks are sold everywhere, their advertisements are everywhere, and people all over the world drink them. In fact, they outsell every other manufactured beverage. (1) It’s an old, multi-billion dollar business. In some countries, soda consumption is on the decline due to health awareness and weight concerns. In others, people are drinking more than ever have before. 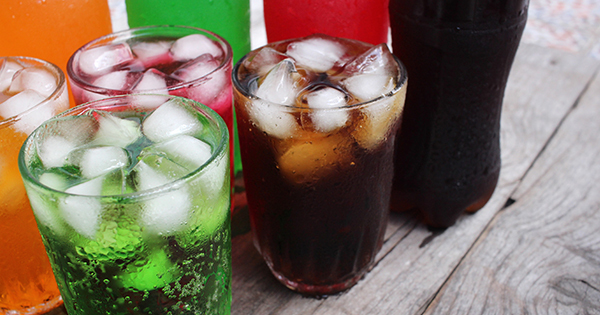 Last year, Argentina topped the list of soda drinkers at 155 liters per person per year. The US was a close second at 154 liters per capita. (2) This probably isn’t a list on which you want to be Number One. 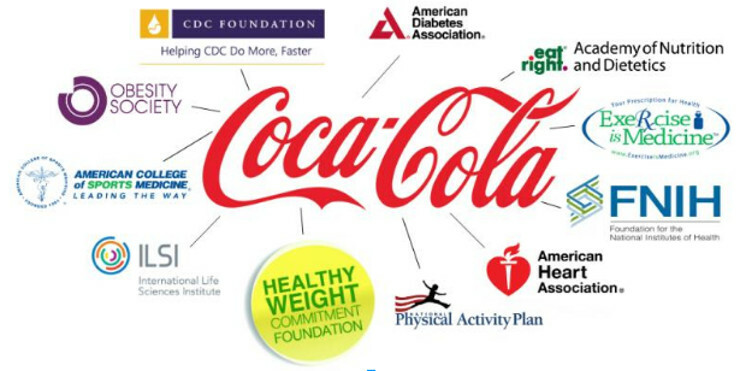 If you doubt that, it may surprise you to know that the soft drink industry is associated with organizations like the American Diabetes Association, CDC Foundation, Foundation for the National Institutes of Health, and the American Heart Association. 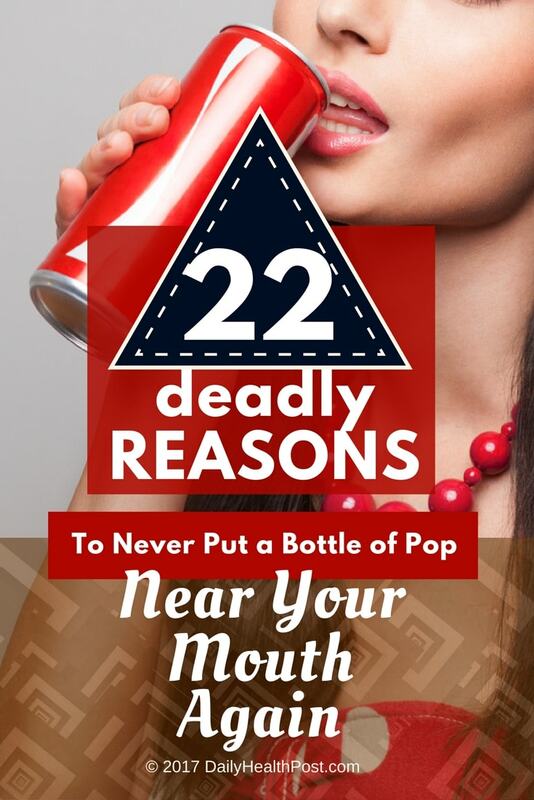 Such associations might lead you to believe that soda isn’t as bad as you’ve been told. That’s the point. Respected institutions lend credence to the assertion that moderation is okay and no food is actually “bad” for you if consumed in small amounts. If you eat added sugars, they say it’s okay if you exercise more that day or cut back on other calories to offset the calories. This approach to diet has been termed “energy balance”.